Mosegården provide compound feedingstuffs and mineral and vitamin mixtures for pigs, piglets, cattle and calves, deliveries of milk carts and Heatime. Agrovit is our brand for special made vitamins, minerals and energy products which help getting cows, calves, piglets and pigs safely through critical situations. 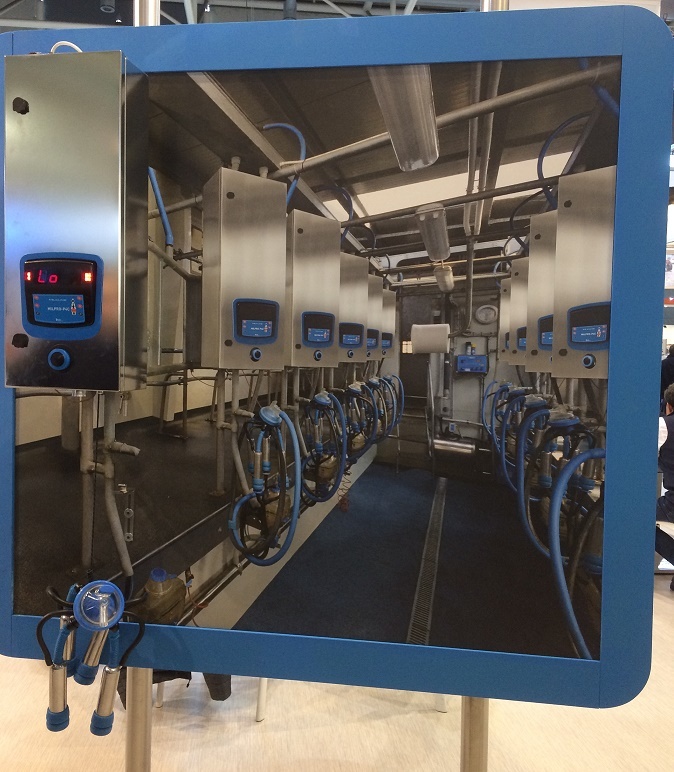 Renew your old parlor with MILKIT "plug and play"
"Heatime" - 24 hours non-stop registration of cows in heat.